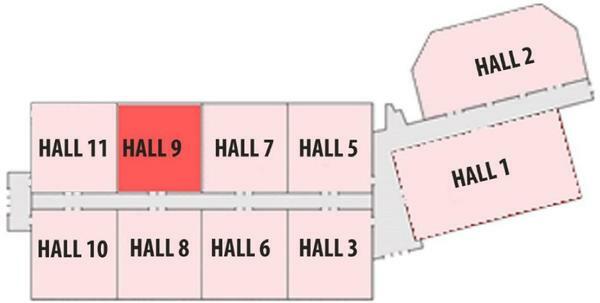 Global Sources Consumer Electronics, one of the most important events of the year, will take place at Hong Kong AsiaWorld-Expo from 11th to 14th. 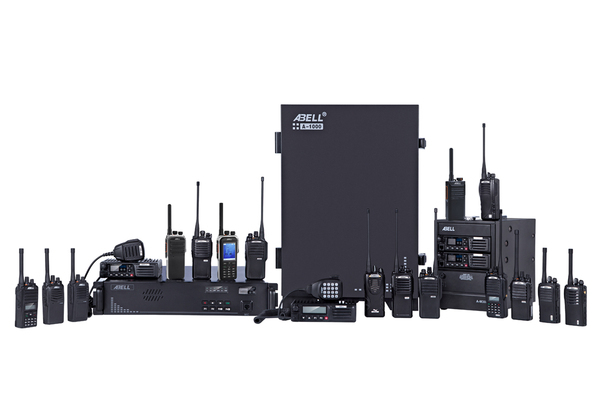 ABELL, one of the leading radio communication devices and solutions provider, will exhibit at the event with its latest technologies. Through the new repeater (another version of R-80) will make the communications possible between DMR, Analog, PoC, telephone/mobile phones. All repeaters are connected to each other by the 4G LTE network. 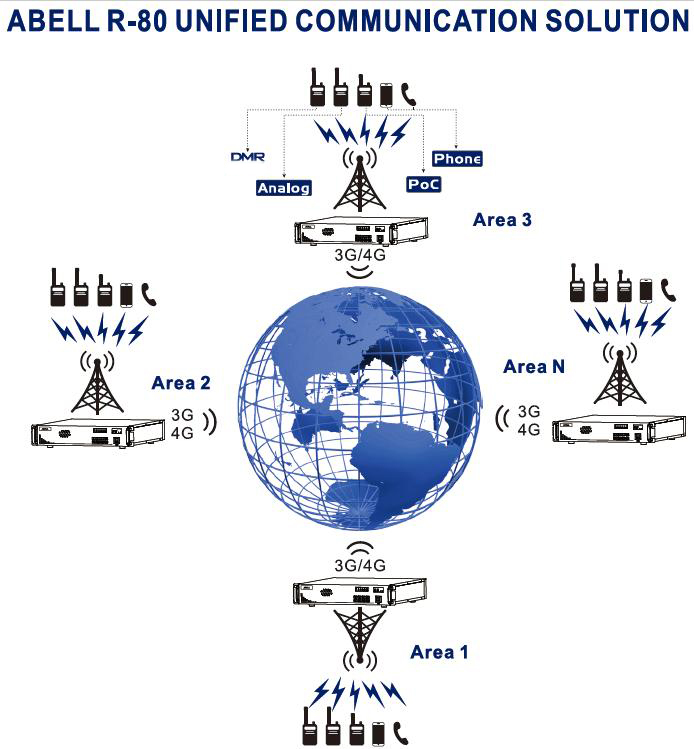 Importantly, there is no limits for repeaters connected to the system. A560T: The ideal portable for those who need fashion and compact, light experience. 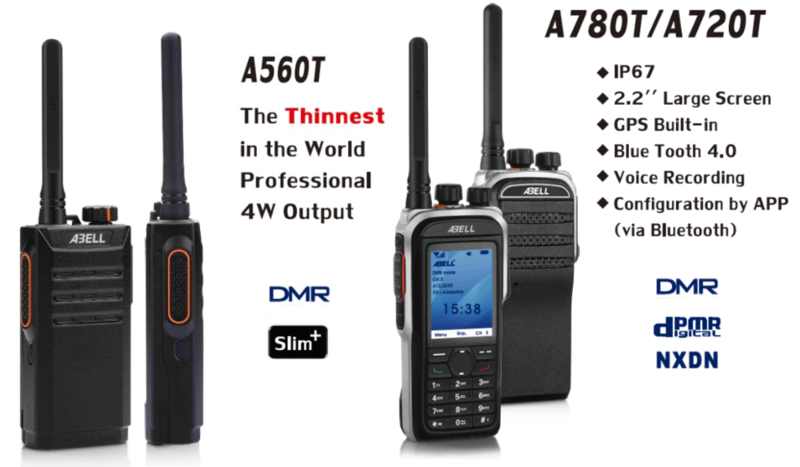 We name it "the thinnest professional DMR portable in the world", because the tiny body presents a 4W RF output, powerful enough as a little fellow. A720T: The none-display version of A780T. If color display is not necessary, A720T will be much securer. 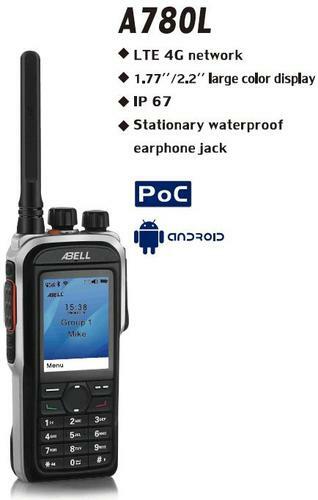 It's easy to buy a cheap PoC radio from the market, but not the one with the same quality as a traditional Professional Mobile Radio. 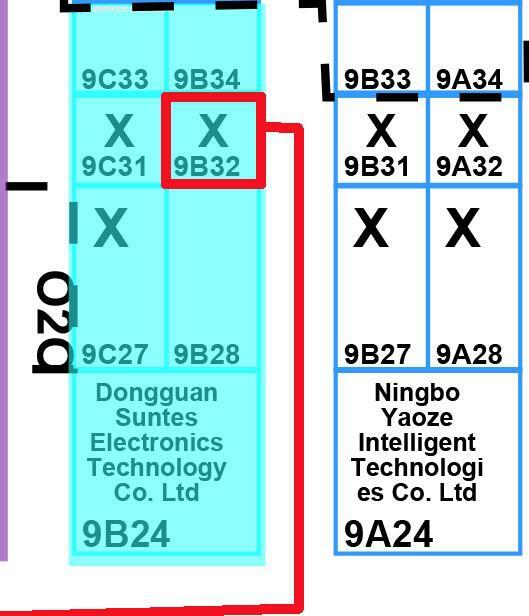 ABELL A780L shares the same appearance design with A780T, ABELL's super flagship. 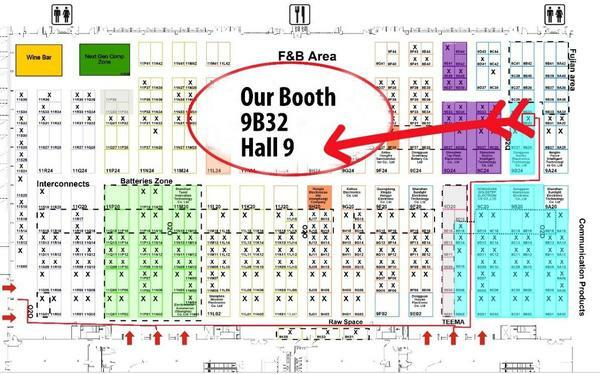 The quality of hardware and software is guaranteed. 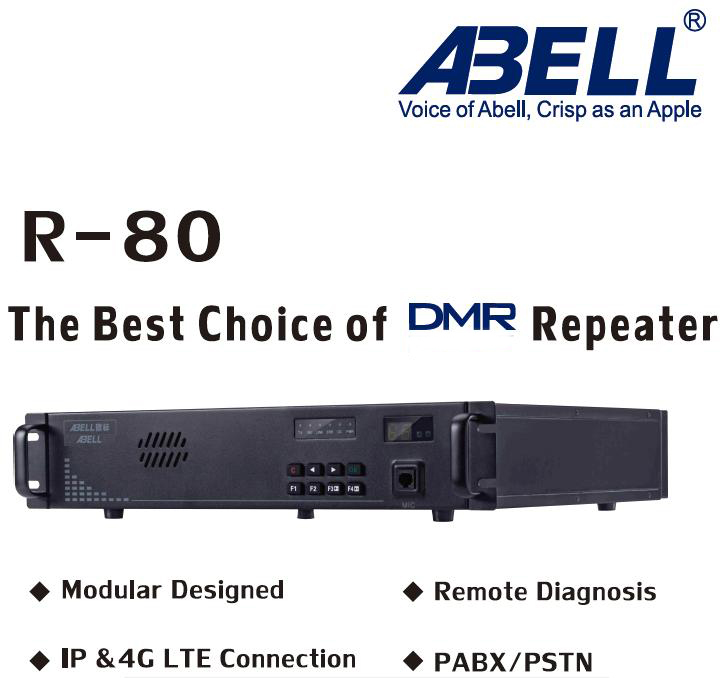 R-80, ABELL’s 1st Professional industrial modular design DMR repeater, has all the critical features as a high-tier repeater. All parameters are higher enough to compete with the world-class level DMR repeater in the world but in an amazing affordable cost.